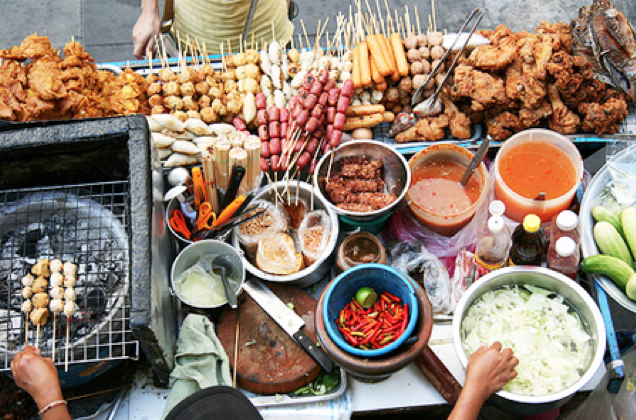 Street Food is all about eating and drinking outdoors, as well as soaking up the ambience. 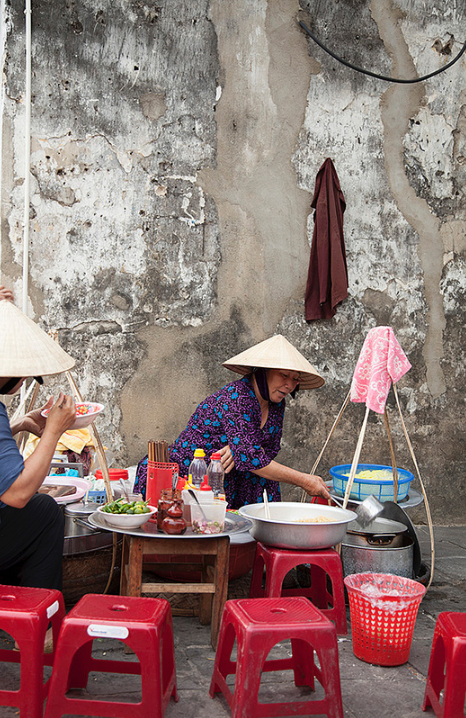 Hanoi Ca Phe started from the humble beginnings of the home kitchen to food markets in East London. Follow our journey here….. When are you opening your Melbourne branch? We love your work down here in Oz!